Bar Harbor-based Jackson Laboratory, which breeds millions of mice each year for biomedical research, has added a new strain of mouse with an unflattering name to its portfolio. The mouse variety, called FATZO, is “ideal” for the study of weight-related health problems included obesity, metabolic syndrome and diabetes, the lab said Tuesday in a press release. Lab officials also said the strain is well suited for pharmaceutical development research. The mouse model was developed by Crown Bioscience, a global drug discovery and development services company based in Santa Clara, California. Crown Bioscience selected Jackson Lab, also known as JAX, for exclusive distribution of the FATZO mouse because of its “expertise in the breeding, production, and delivery of high-quality mouse models to the global research community,” the lab said. 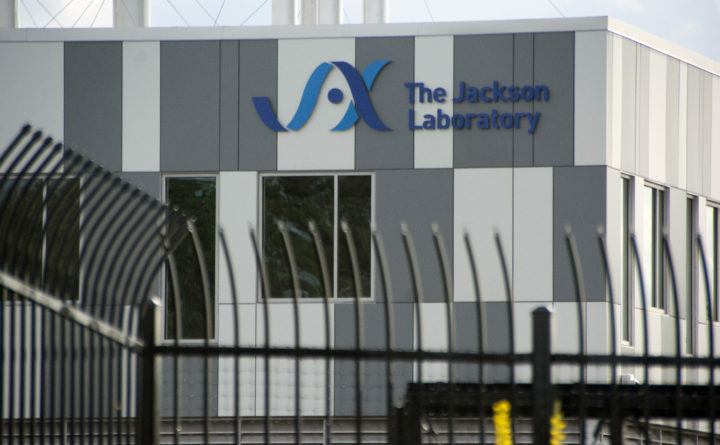 Jackson Lab has thousands of different strains of mice, each strain genetically tailored for a particular kind of medical condition, that it sells to biomedical research laboratories around the world. It also uses its own mice to conduct its own biomedical research into human disease and illness. Last summer, the lab began breeding research mice at its new $200 million vivarium on Beechland Crossing in Ellsworth. Roughly 40 of the lab’s 2,000-plus employees work at the Ellsworth facility. More than 300 people are expected to work at the Ellsworth facility after additional construction phases are completed over the next few years. Currently, nearly three-quarters of Jackson Lab’s more than 2,000 employees work at its Bar Harbor headquarters.